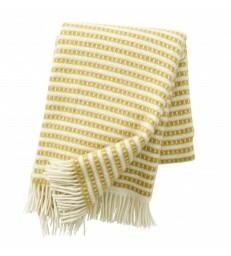 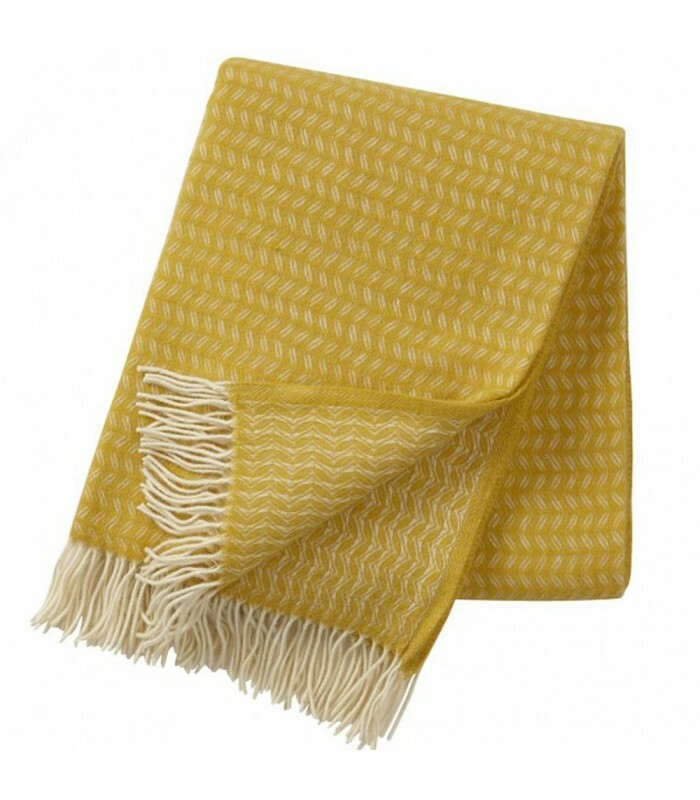 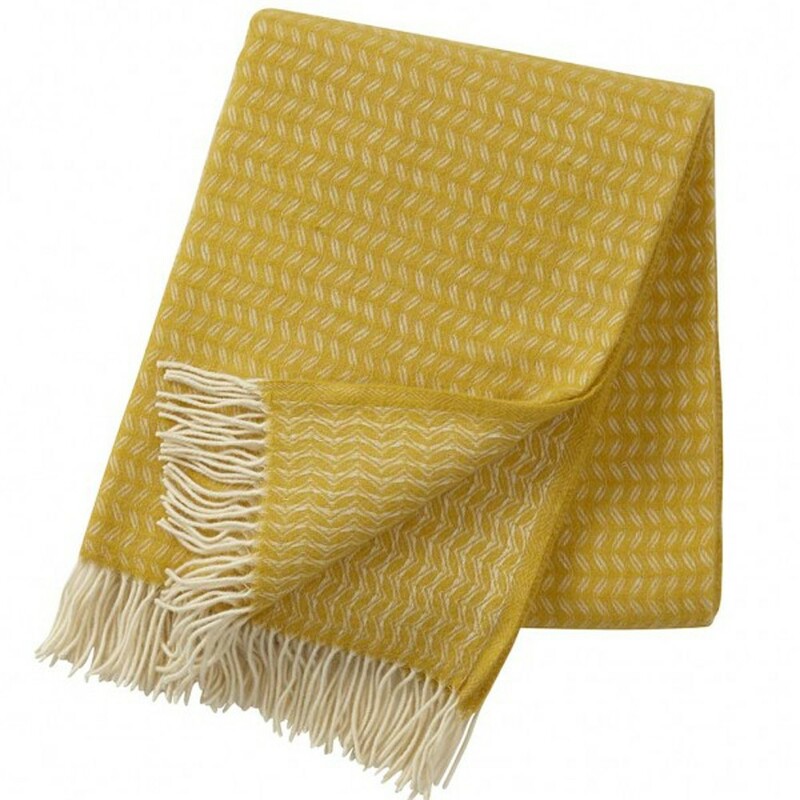 A yellow wool throw in a luxurious mix of merino and lambs wool. 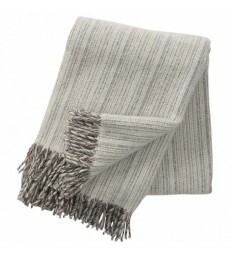 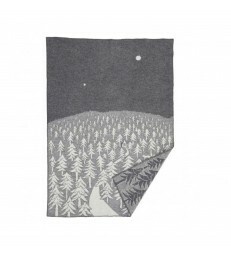 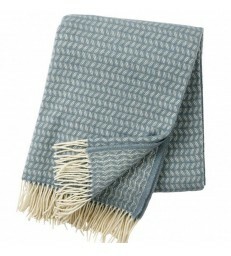 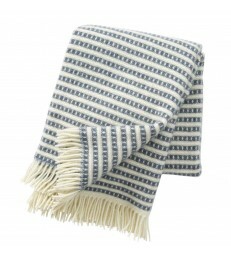 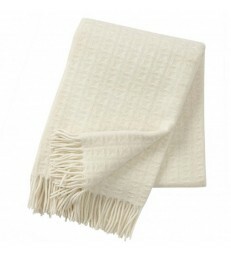 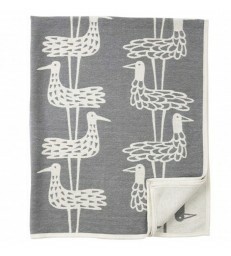 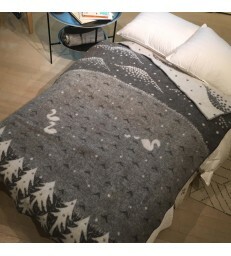 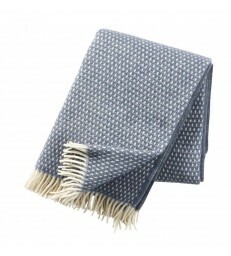 This luxury woven wool blanket has a white leaf pattern throughout and matching fringed ends. 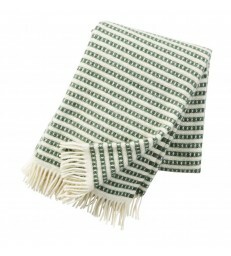 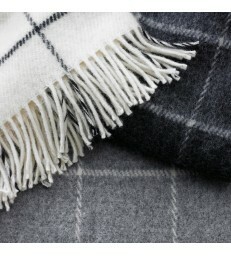 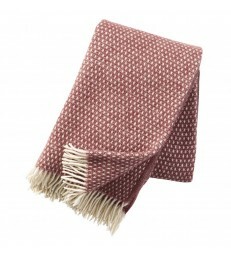 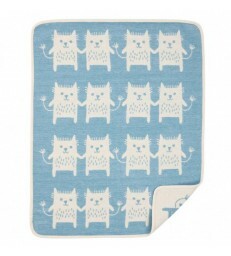 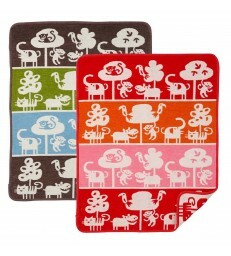 Our range of luxury throws and blankets make a great wedding gift idea for friends. 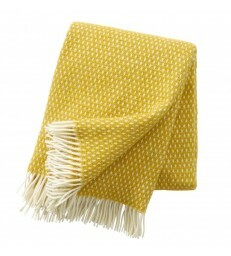 Yellow merino and lambs wool blanket throw.